Last days as a single deserved to be celebrated, right? 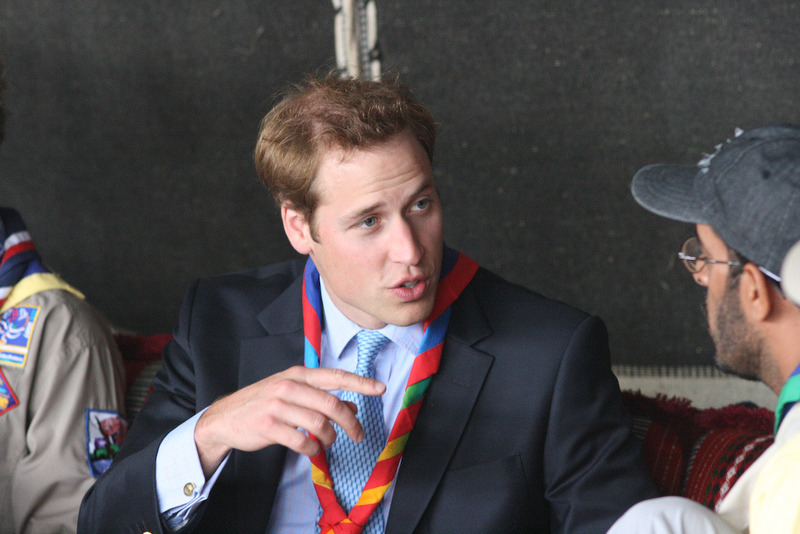 A bachelor party for Prince William is set for this weekend, and the one who helped the whole thing to be organized is who else than his little brother Harry. At his party, Prince William invited his closest friends, boys only, and though everything concerning the big bash was kept well hidden, sources from media managed to find out that is going to be a water theme party. In about a month, more exactly on April 29, Prince William is going to marry his almost 7 years girlfriend Kate Middelton. During their relationship they’ve split up for a couple of times, but they always but they got together in the end. Last year in October, they engaged and planned to marry in spring this year. While her future husband is going to have some fun, Kate will stay in England, spending time with her sister and her maid of honor, establishing the last details regarding the royal wedding.